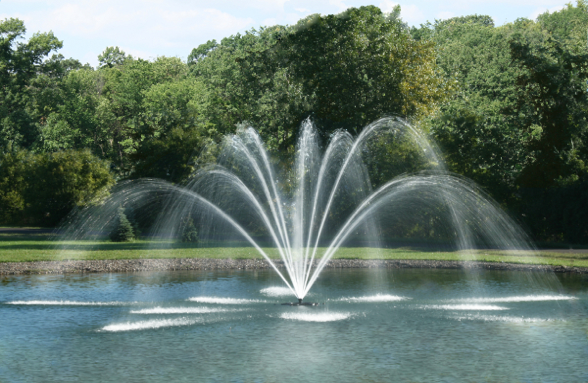 Water features are one of a kind and knowing how and why they are designed in specific ways, is the key to properly wiring fountain equipment. You have invested a lot into your water feature and we are here to keep your investment running safely. Our highly trained staff will assist you in any and all of you servicing needs. Weather you need to run new power, repair or replace power going to the motors, pumps, fountain lights, bulbs, fountain jets, timers, controllers, or any part of your fountain, we can help. 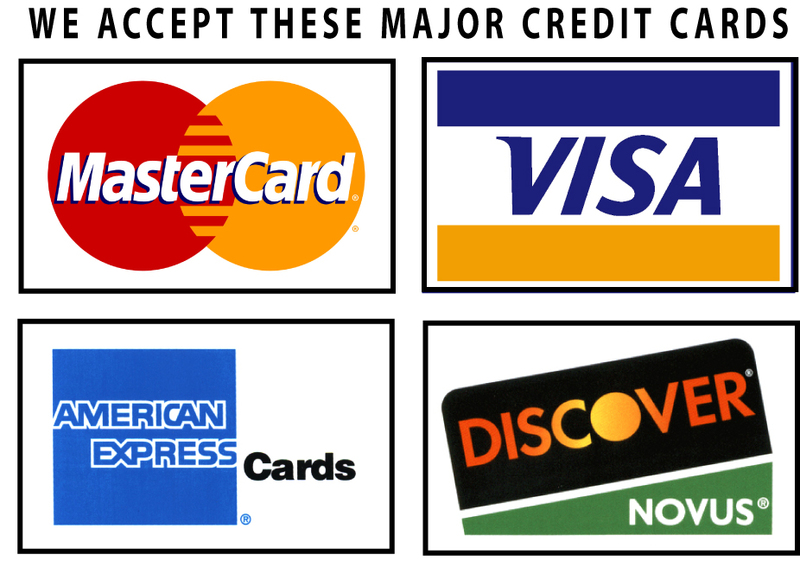 Replacing equipment is more than running to your local store, it requires the right, voltage, wire etc. to make your water feature work properly. Not determining exactly the right equipment will cost in burned up motors, controllers, starters, and can become very expensive if not done by trained professionals. We offer complete water feature power install. 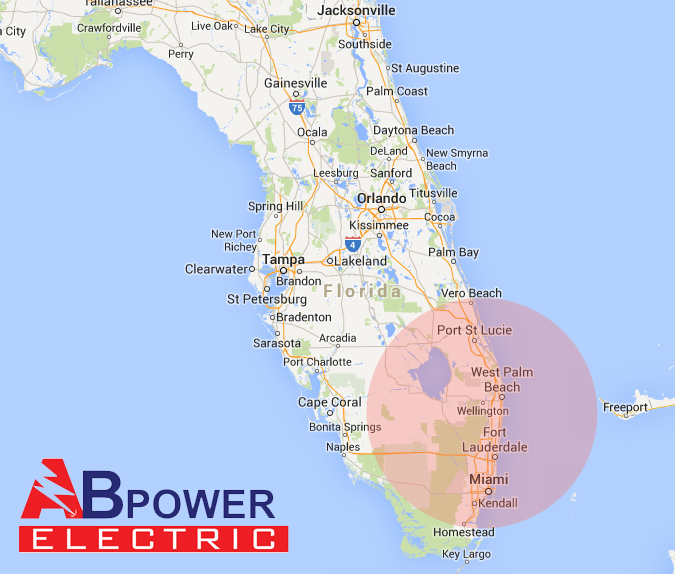 Whether you just want to repair the power going to your water feature, upgrade the look or completely change out, AB Power Electric can help. We will make sure your water feature is running efficiently and safe. The best tool in any business is knowledge, and we have that to offer. When choosing a water feature, you will want to consider the type of space you are looking to create. 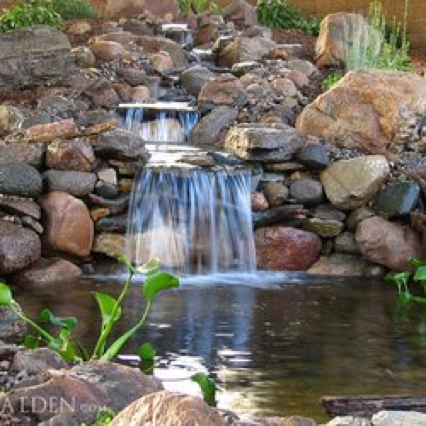 If you are seeking tranquility and relaxation, a Zen fountain or subtle waterfall can provide exactly what you need. If you want to make a bolder statement or mitigate urban noise, a larger fountain that shoots a stream of water into the air can be a better choice. These fountains often make a louder sound while still providing a relaxing aura that will help to create a sense of peace and tranquility for all who enjoy the space.